Your London EFT Share Group is now run in nearly Bromley BR1, see here for details. Please subscribe to your newsletter at the bottom of this page in order to receive news of forthcoming new shares, also at great prices! You are advised to consult with your medical practitioner before embarking on any course of alternative, complementary, or beauty therapy. Any advance payment for a course of treatments or workshop is non-refundable and non-transferable. 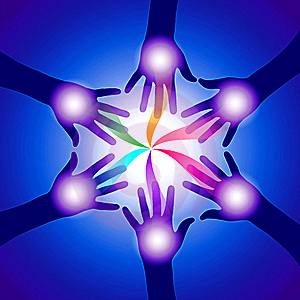 Reiki is suitable for anyone, and for any condition. EFT group shares are not suitable for people with a history of schizophrenia or psychosis. Appointments cancelled with less than 24 hours´ notice are usually chargeable. Our use of systems that are trademarked or have a registered trademark represents views not necessarily those of the trademark owners.